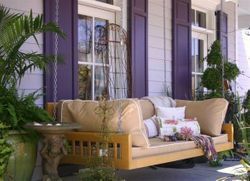 The sweet, slow dance of life in the South...and home to porches so magnificent as to be as grand as any room in the home. 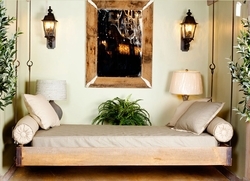 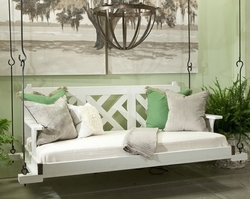 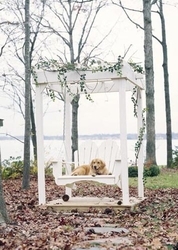 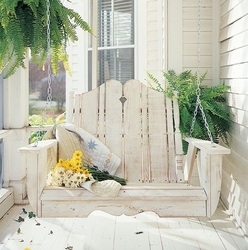 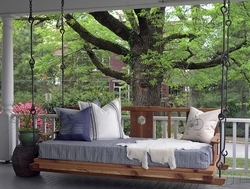 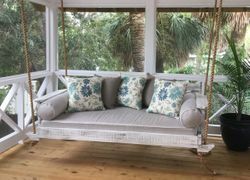 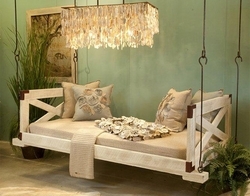 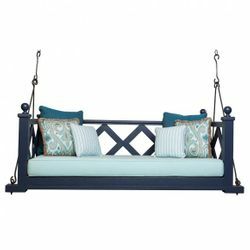 With one of our porch swings or low country swinging beds, you�ll be caressed by breezes that steal in off the ocean. 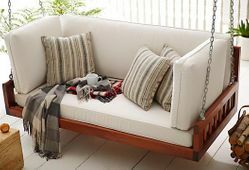 Be it an outdoor furniture spot for conversation, or a place to spend a lazy afternoon with a good book. 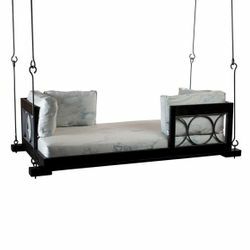 More a bed than a swing, yet the gentle, rocking motion creates your own island indoors or outdoors. 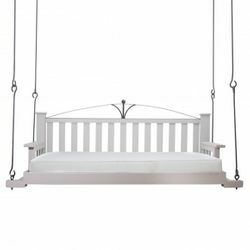 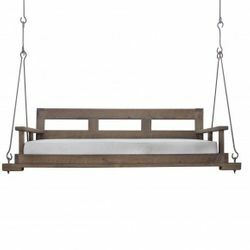 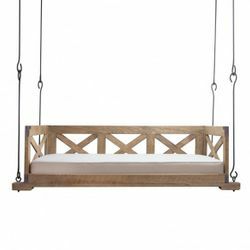 Bring home a unique styled swinging bed today.